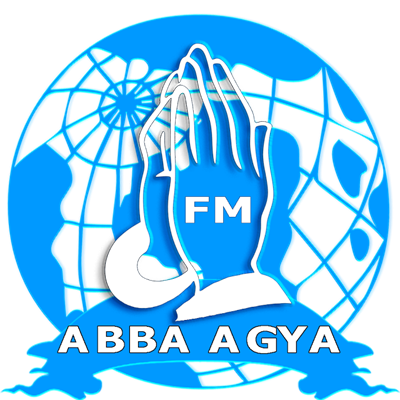 Abba Agya is Ghana Radio Station with best Music, Teachings, Apostolic, Healing, Worship, Praises. Host by Dr. Poku Kensah, Germany. The Kingdom of God is not a matter of talk but of power - 1st Cor. 4:20. Good Word Nourishes The Soul .